Listen, folks. The internet is a fun and wild place where anyone can do and be virtually anything they desire. For some, that means helping others by creating a place for people to learn about the world around them. For others, it means creating chaos where there would otherwise be peace. This is a short story about the latter. 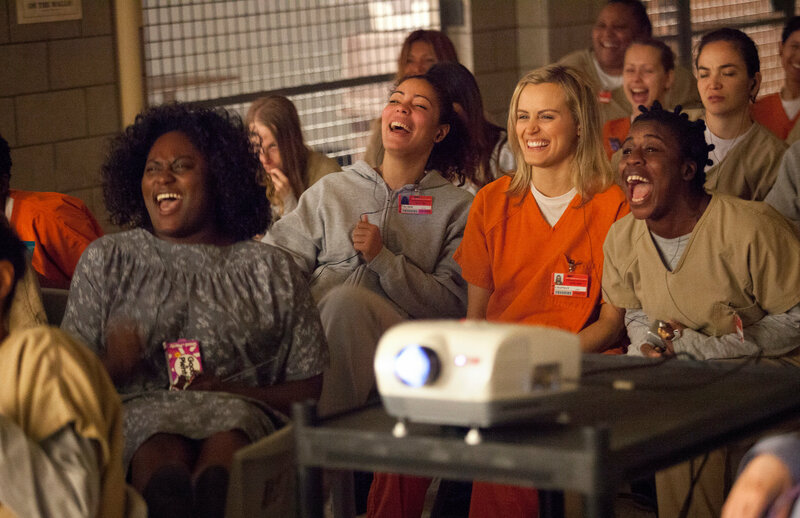 Over the weekend, a site known as Empire News broke a lot of digital hearts when it reported that Netflix had not only cancelled Orange Is The New Black, but that the streaming platform would be removing all previous episodes by the end of September. The article went viral in no time, even though the site had no source for their information, and that act of sharing led to many more people finding (and later sharing) the article through Facebook. So there you have it, Orange Is The New Black fans. Your beloved show is not going anywhere anytime soon. The show was renewed for a third season and we will likely see that next year. Binge on.